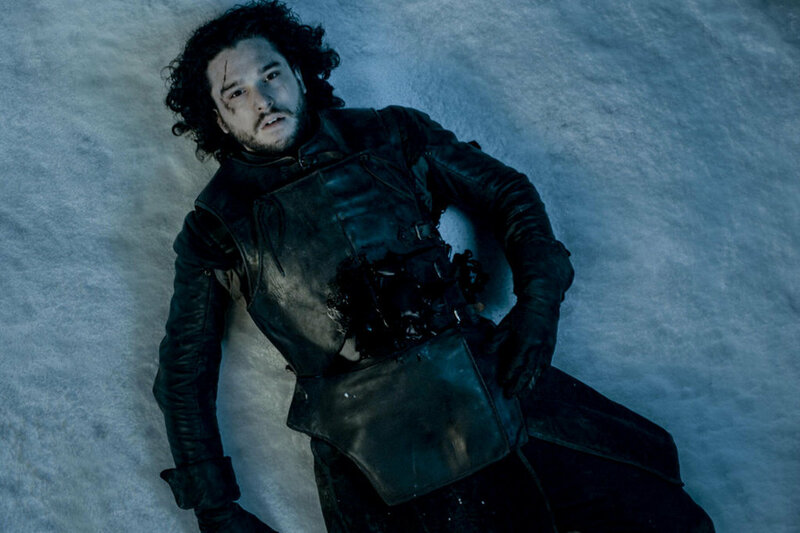 SPOILER ALERT: Jon Snow dies at the end of the show. While that scene was shocking, there were many other moments in the show I found much more disturbing. – It becomes unclear in this episode if Tyrion Lannister is really a dwarf, or if he is just a regular sized guy shot from really far away. Game of Thrones is over ? Yikes . Wish you hadn’t told me . My whole life is changed forever ! Although I never watched it , I like to know it’s out there somewhere .